In modern Western society, we have evolved to a point at which a woman feels she can do anything a man can do. This is true for most daily activities. However, it is important to remember that men and women, on a physical level, are essentially still quite different. A woman may potentially suffer from a variety of problems unique to women during her child-bearing time. She might need to deal with one of several menstruation-related conditions in her teens and early adulthood, with fertility challenges and pregnancy issues during her middle years. And as time marches on, all women must eventually go through menopause. This is a woman’s natural cycle of life, and it is something men never experience!. According to Traditional Chinese Medicine (TCM), the care of the menstrual cycle plays a very important role in a women’s health and should begin early. During this sensitive time, a young woman can suffer from menstrual difficulties (pain, spotting, PMS, irregularity). Most women are convinced that these issues are “normal” – just part of being a woman—or can be controlled by taking birth control pills (hormone therapy). In fact, these cycle-related conditions are indicators of hormonal imbalances. 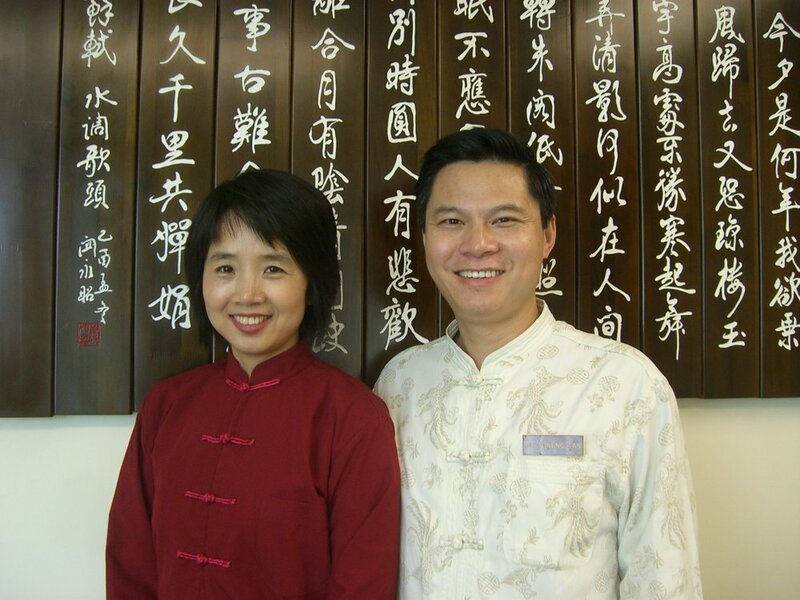 Instead of replacing the hormone with pills and essentially covering up the problem, a TCM practitioner will analyze the causes of the imbalance and use natural methods to correct it. Regulating the whole body’s hormone systems will prevent deeper problems, such as PCOS, fibroids, endometriosis, etc., from developing, help a woman achieve vibrant health, and optimize her fertility later on down the road. Women of all ages definitely can benefit from paying close attention to their cycles and learning about their own rhythms. Fertility is based on healthy reproductive function. Anything causing the hormones to be messed up or blood flow to be clogged in the reproductive system can lead to infertility. In TCM, we view the main causes of infertility to be One of several differentiations: kidney deficiency, blood deficiency, cold uterus, liver stagnation, dampness and blood stasis. These conditions can be caused by poor diet and lifestyle, cold exposure during menses, or too much heat, stress, or toxic exposure. All of these variables can have a big impact on menstruation and cause infertility. To maintain a strong reproductive system, a woman should keep her lifestyle synchronized with the universe, get enough sleep, eat a balanced diet, strive for moderate exercise, and avoid exposing the body to cold (such as immersing herself in a cold pool or drinking icy liquids) during her period flow. As long as energy flows freely, and the body gets enough nutrients, pregnancy will take place naturally. If any problems show up, and lifestyle modification is not enough, it is advisable to consult with an experienced TCM practitioner who specializes in Women’s health. Acupuncture treatments and herbal supplements will assist in restoring and maintaining balance, ensuring healthy cycles, the possibility of a healthy, comfortable pregnancy, and especially, a healthy baby. In fact, every woman should practice self-care and have regular treatments to ease her through every stage of life.